Seriously, one shot and it was PERFECT! Just like with Clockwerk, this was accidentally looped perfectly in one try. No really. It is PERFECT. What was done? Well, in the original Luigi's Mansion, the vases were all colored red in the foyer. 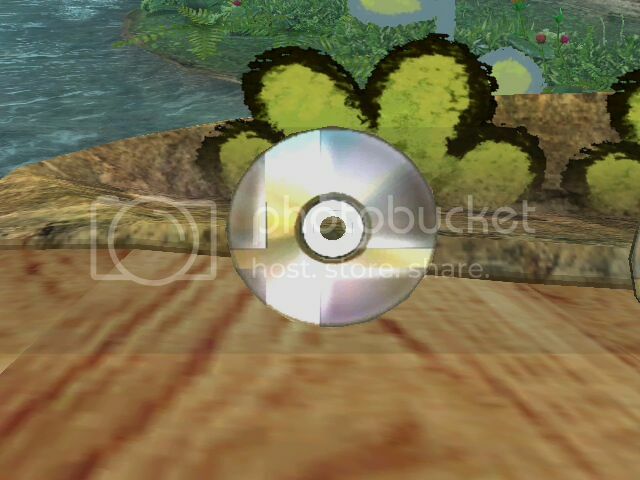 For some odd reason, the vase on the left is colored blue in Brawl. So I changed it. That's it. 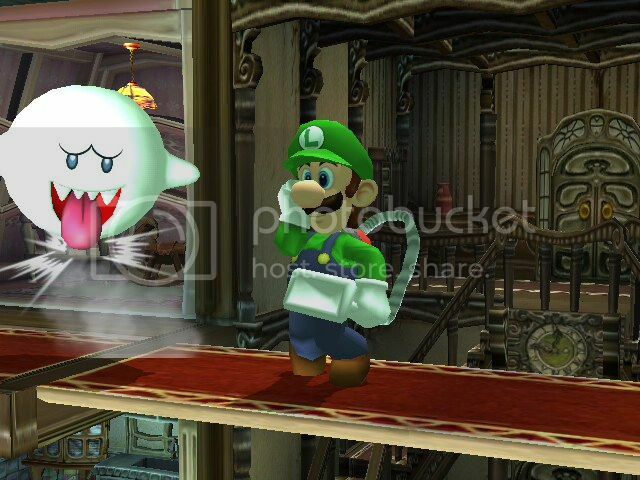 As you can tell, I'm a huge Luigi's Mansion fan. In the future, I will be attempting to remove the door on the right of the upper hallway in the foyer, but for now, this will have to do. Download includes both raining and not raining versions. No, this is not the stage from Melee. 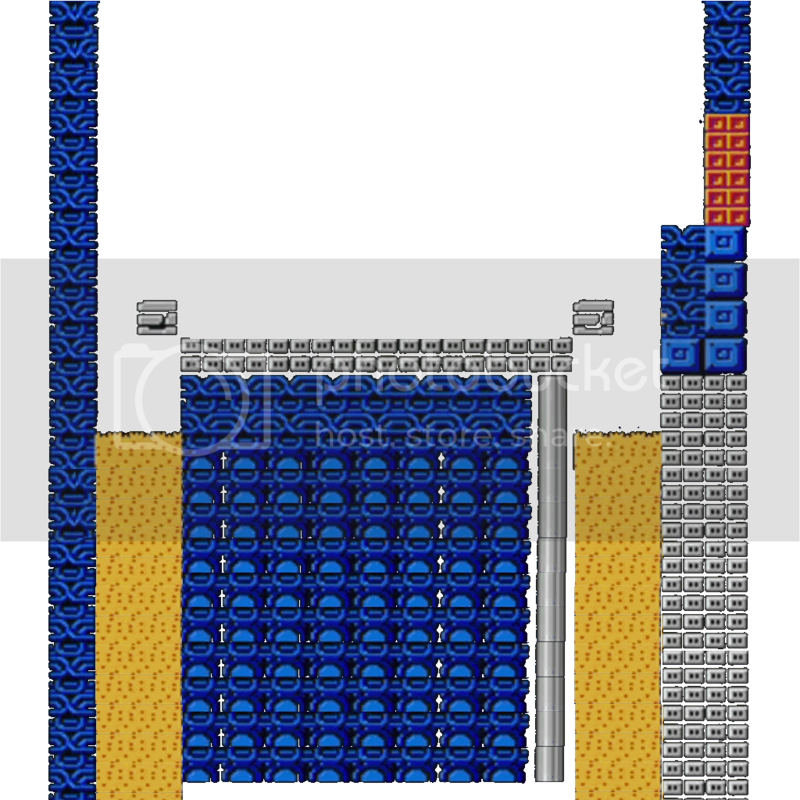 This is the actual Brinstar Depths from the original Metroid; the room where you fight Kriad. The stage is pretty fun to play on, and is great for any Metroid fan. You can go through the doorway, and fall into the lava. All collisions are intact, and work well. 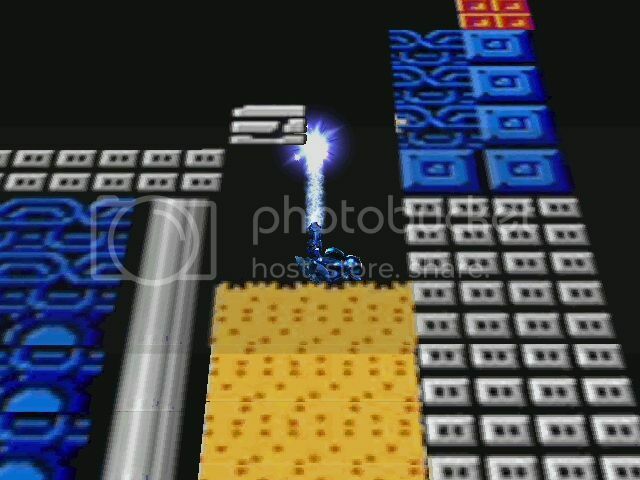 The stage can be used to replace Final Destination, but there are better options. 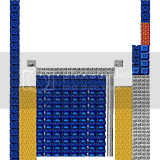 A .rel is included to allow you to place it over any stage you want, including custom stages. Also included are portraits, the icon, the name, etc. There isn't exactly a loop point, but it fits pretty nicely just looping once it reaches the end. I once had a match where the music was synched perfectly to the background on Lylat Cruise. 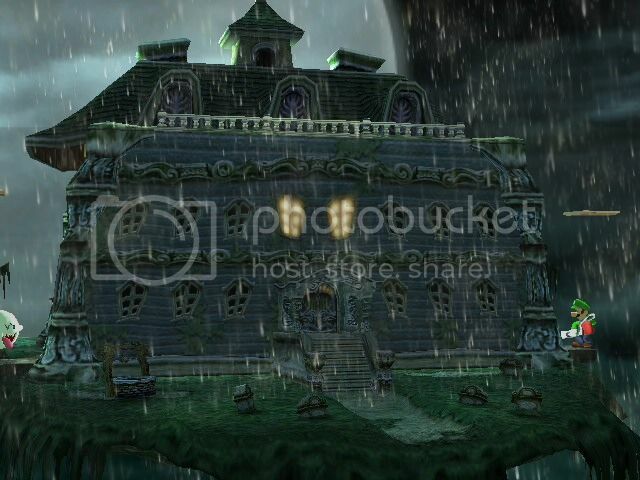 I noticed a lack of WiFi safe Luigi's Mansions with rain... All of them, even the ones labeled as WiFi Safe, had this odd problem where the floor in the middle was considered two separate floors for some reason. 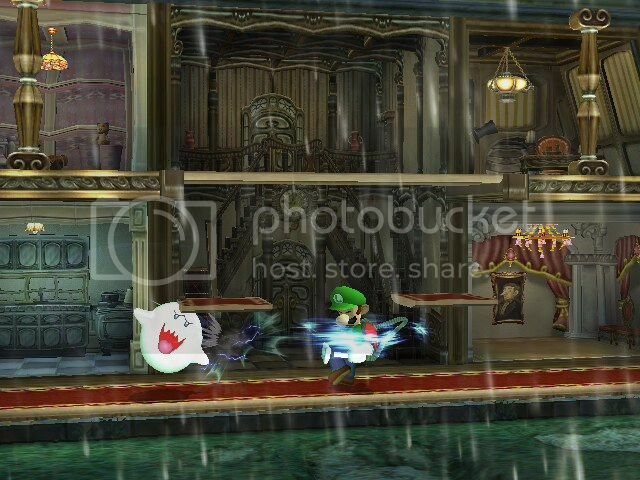 After extensive blundering, I appear to have created a completely WiFi safe version of Luigi's Mansion with two dimensionally rendered precipitation of H2O. 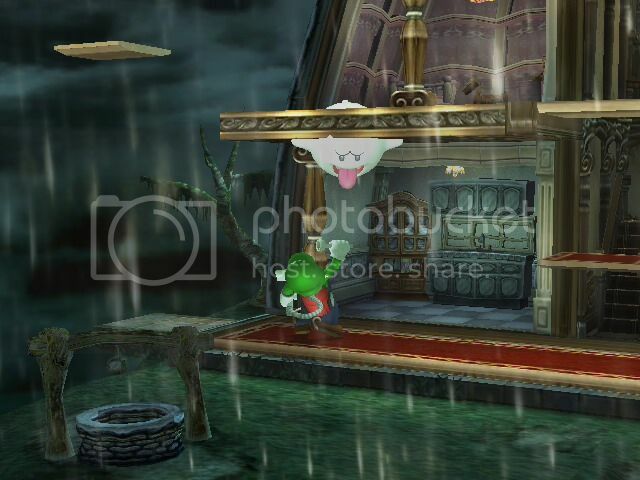 It looks great in-game (about as good as all other rain), and really adds to the feel of the stage. 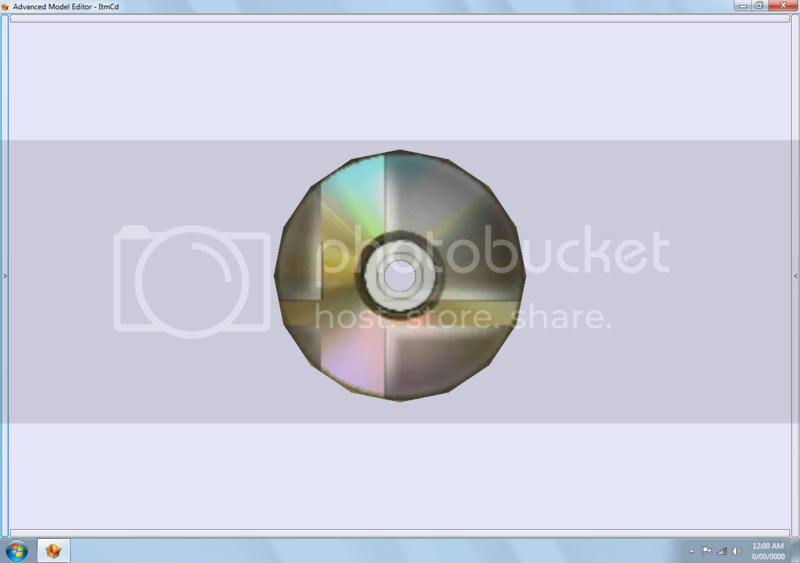 Download includes version with rain, version with rain and red vases, as well as stage selection previews in multiple sizes, and an icon. Page created in 0.61 seconds with 47 queries.